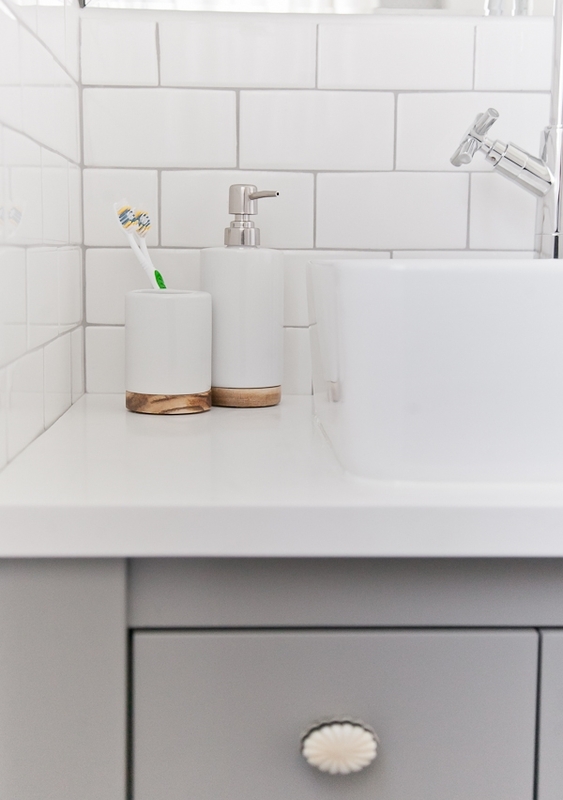 LIV Showroom designer Samantha Zenger creates a modern and fresh bathroom with attention to important details. 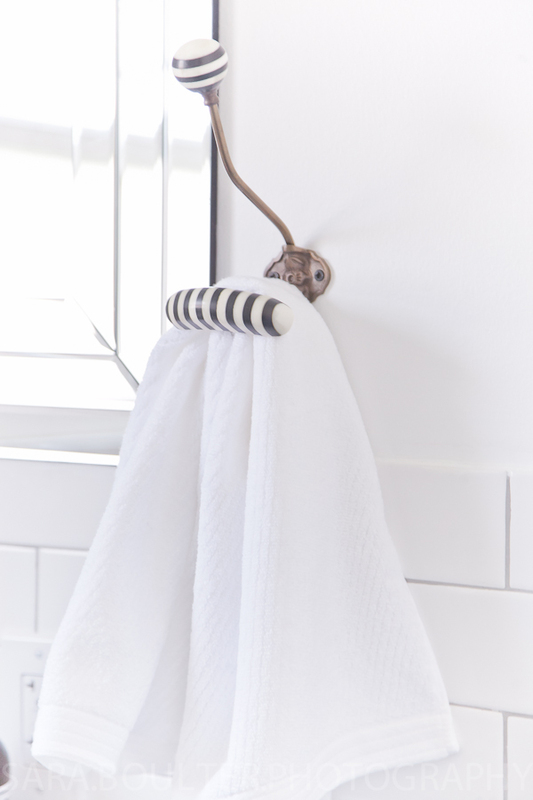 A white and gray color scheme is the backdrop for fun and unique finishes. 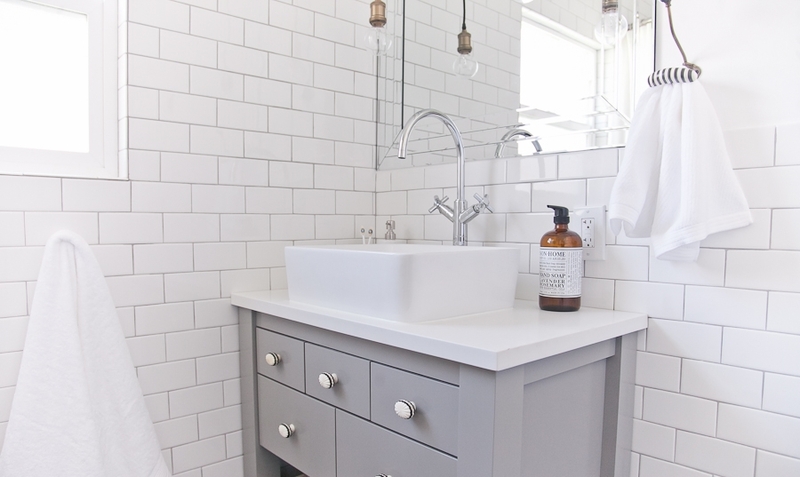 Her magazine worthy bathroom is inspiring and classic.